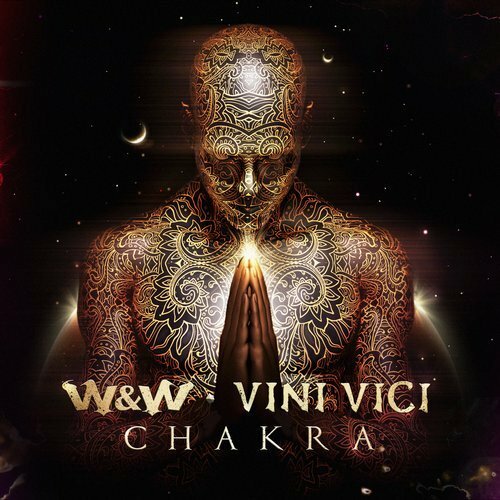 One of the songs I’ve been hearing repeatedly for the past few months was W&W and Vini Vici’s “Chakra”. The song was finally released on Monday through Willem van Hanegem and Ward van der Harst’s Mainstage Music record label. The psytrance collaboration with Aviram Saharai and Matan Kadosh has been tearing up festivals across the world, and was one of the most played tracks at Tomorrowland in Belgium this year. Check out a couple videos of crowds reacting to “Chakra“! Armin van Buuren, Hardwell, Nicky Romero, Andrew Rayel, Jordan Suckley, Timmy Trumpet, Ummet Ozcan, Dannic, and Standerwick have supported the tune.